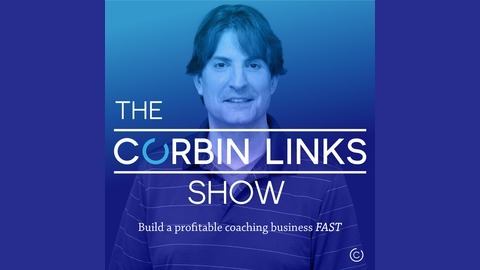 Twice-weekly business creation and growth show, hosted by Corbin Links. Featured interviews include business, marketing productivity, and growth-hacking experts. Main focus is how to build and grow a coaching business FAST. Corbin is an International Business Consultant, Nutritionist, Entrepreneur, and Productivity Hacker. Content is guided by the BizLife Equation: great health + supercharged business + powered-up productivity = AMAZING LIFE (and world!) 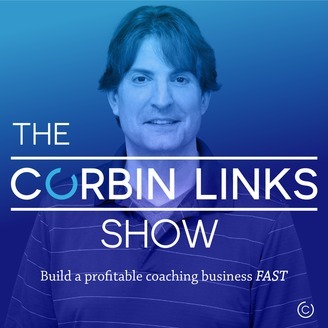 The Corbin Links Show is founded on the core concept that health, business, and productivity are all part of the same equation. Each week, Corbin also interviews productivity experts, health and nutritional experts, business experts, growth hackers, mind hackers and more! Each week, Corbin dives deep on one part of the equation. Some weeks he might be 2Xing (or working to 100X) your business. Other weeks, the topic might be supercharged health and nutrition or productivity to power through your life and business with amazing focus and energy.